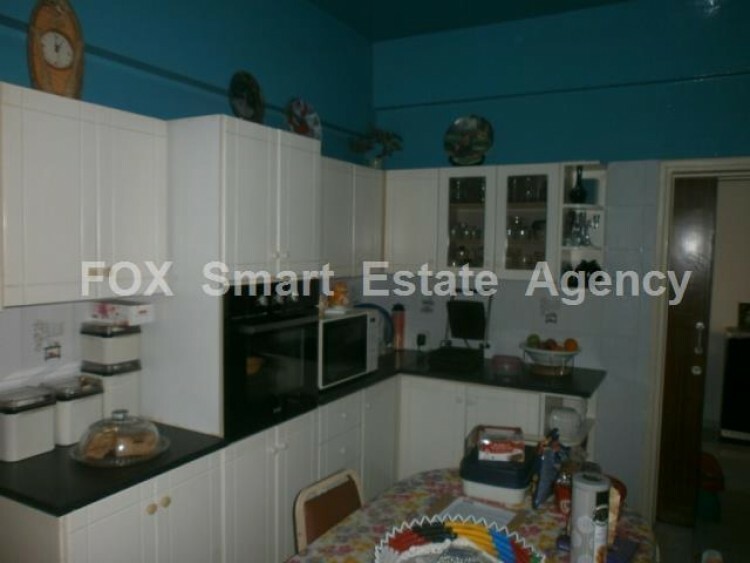 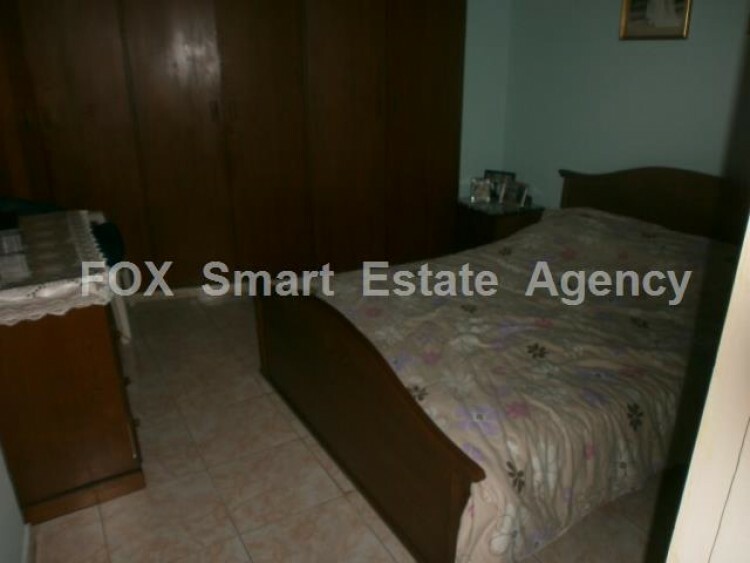 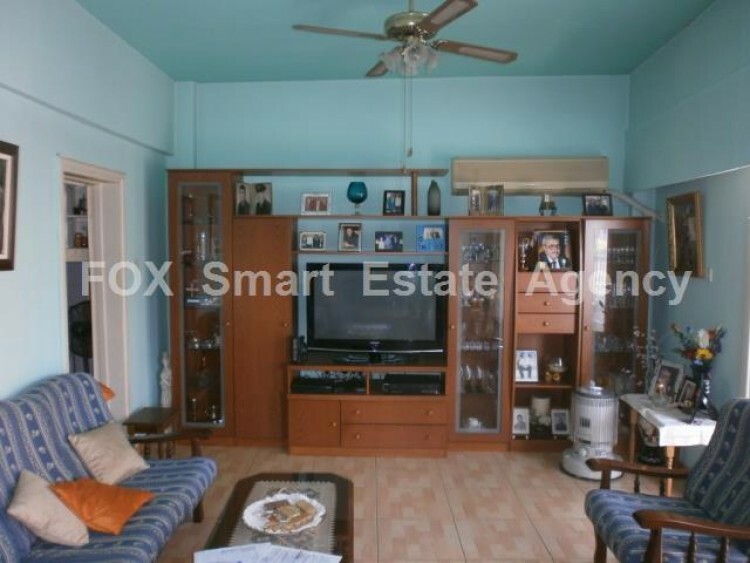 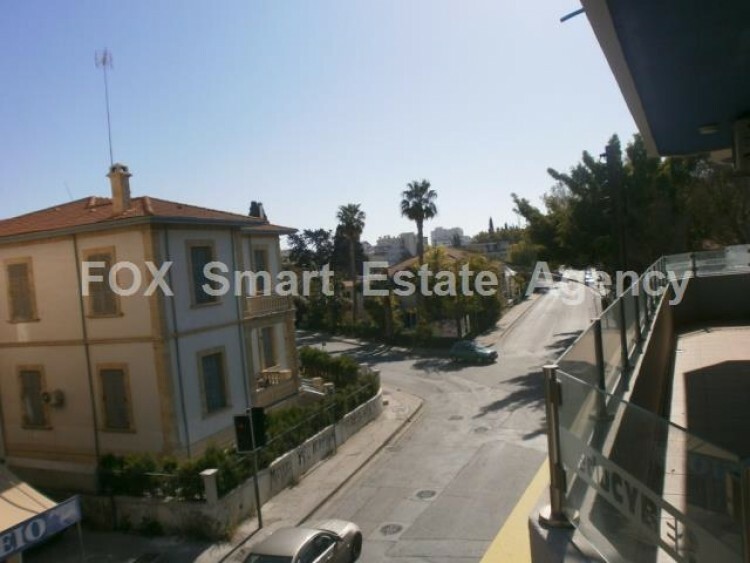 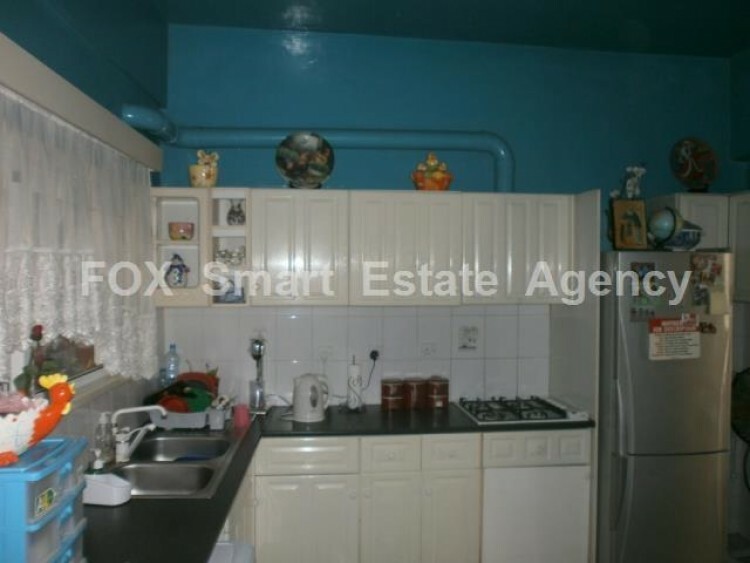 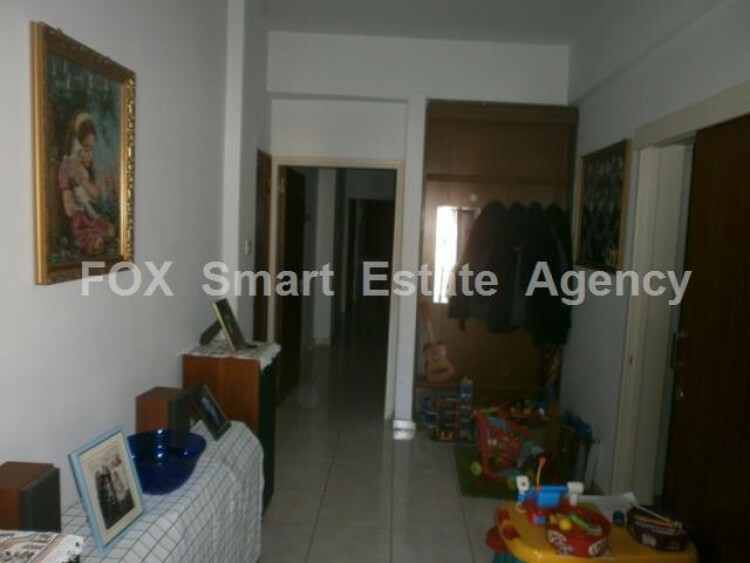 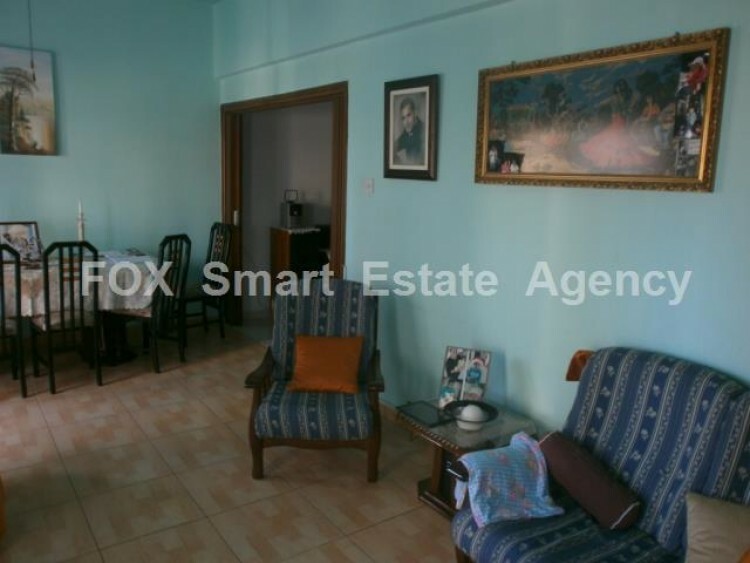 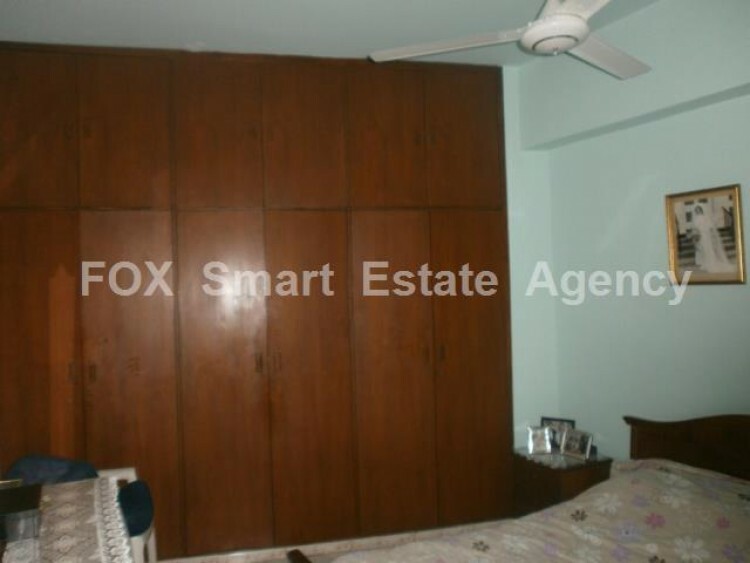 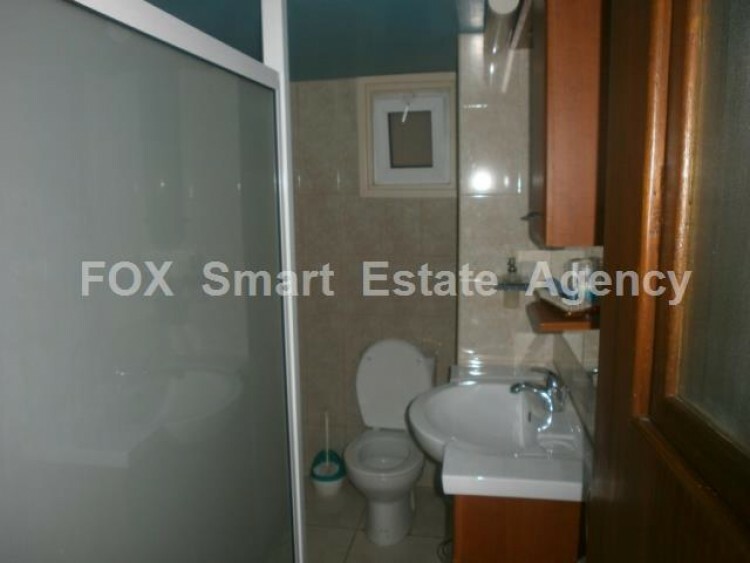 Three bedroom flat for sale in Chrysopolitissa area. 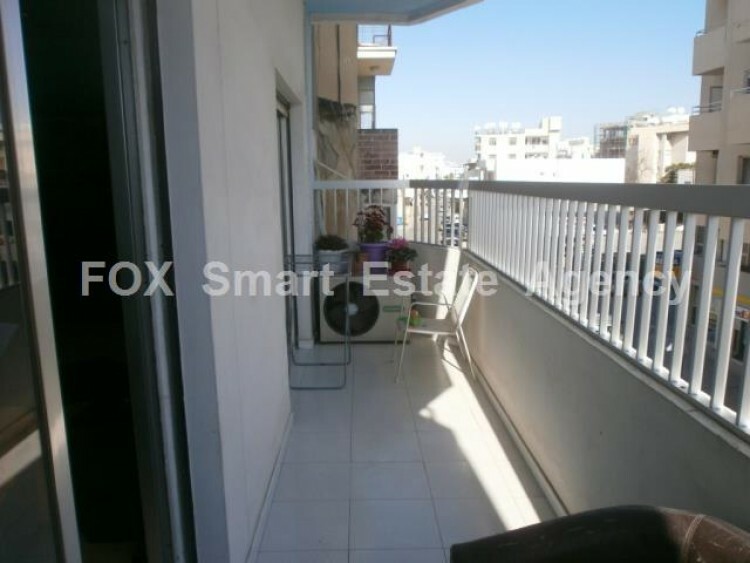 The apartment is in the center of Larnaca and it is close to all amenities. 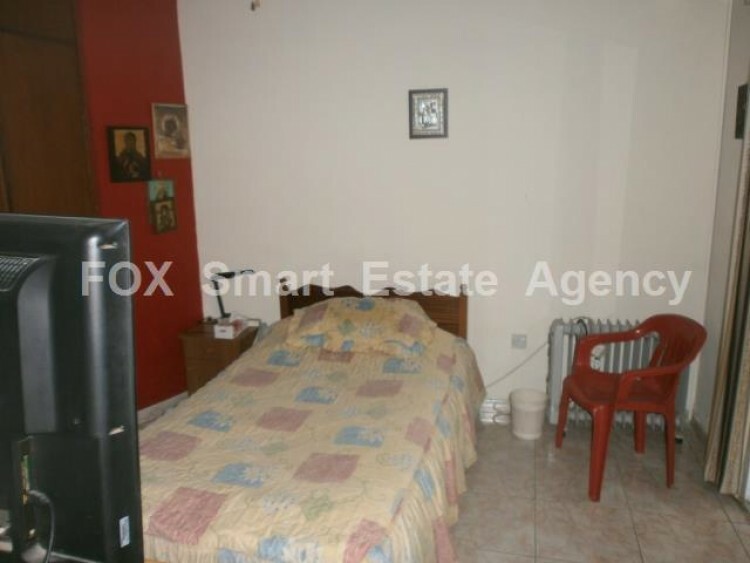 Walking distance to the shops,restaurants and foinoikoudes beach.